And welcome to Day 2 of this unofficial Oatmeal Cookie Week. I have to admit this version was my favorite. And actually what inspired my oatmeal cookies kick. 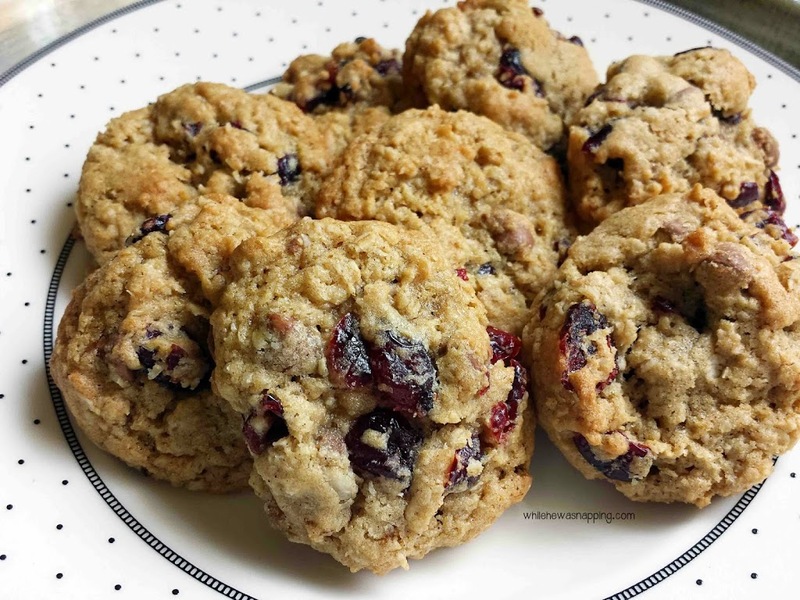 I found a pin on pinterest for lactation cookies and, up until then, I hadn’t known they existed. I was intrigued and, on further inspection, I decided I needed to try this out for myself. Whether or not they increased my milk supply or not, I can’t say for certain. But they tasted awesome (next time, I’d put in some white chocolate chips too)! – Combine the sugar, brown sugar, flour, baking soda, salt and cinnamon in a large mixing bowl. Mix until well combined. – Add in the butter, vanilla and eggs. Combine. 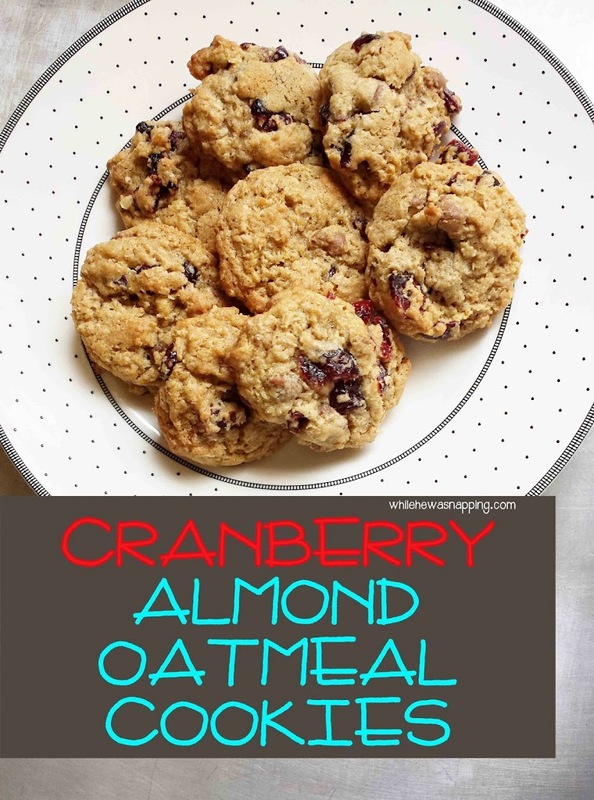 – Fold in the oats until thoroughly mixed. – Add chocolate chips. Mix into batter. – Drop 1 inch balls onto lightly greased cookie sheet. – Bake at 350F for 12 minutes. – Cool on a cooling rack.